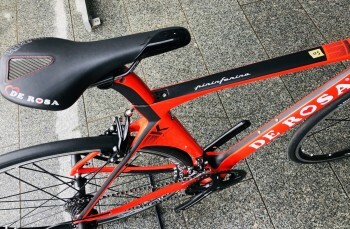 Chigasaki Style: De Rosa Pininfarina SK and Idol Demo for ride! 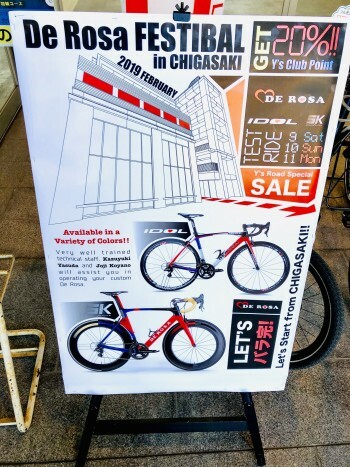 February 9, 10 and 11, this weekend, Y’s Road Chigasaki has De Rosa rides for demo! 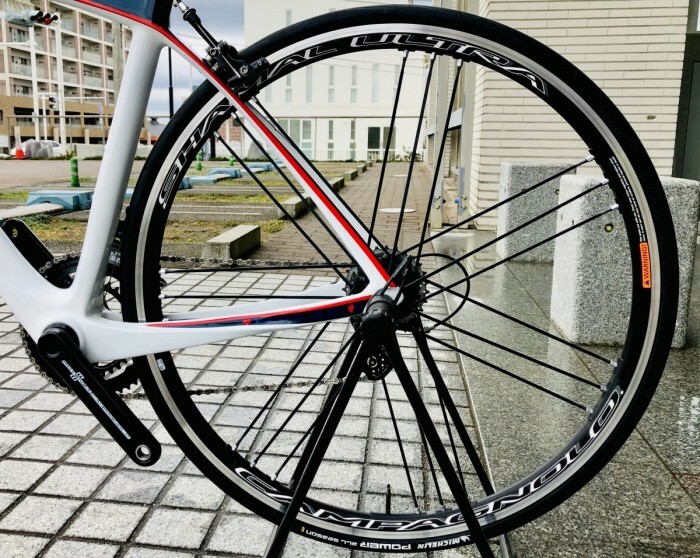 All you need to bring is a photo ID to try out either the SK or the Idol, equipped with Campagnolo equipment, including Shamal Ultra Wheels. 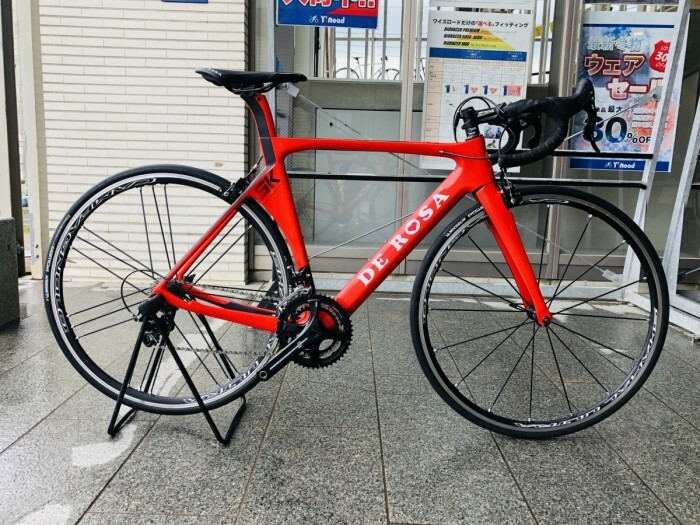 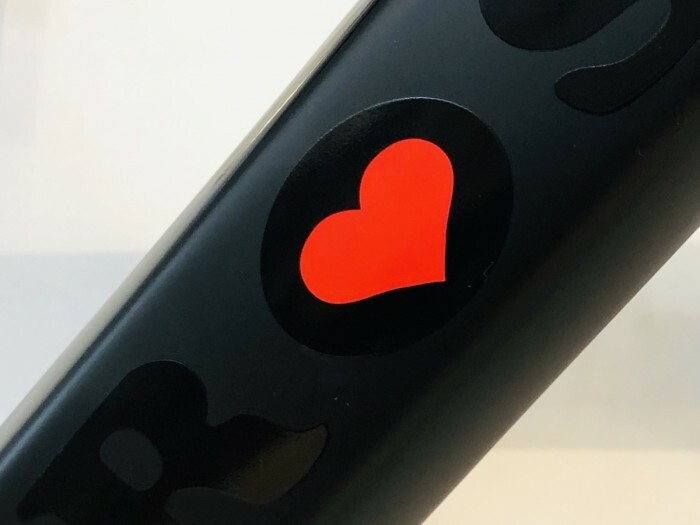 In addition we have our De Rosa Festival on going with a number of Idol and SK frames, along with fully assembled SK and Idol, by our resident expert, Joji Koyano, for sale. 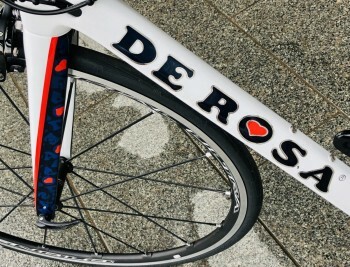 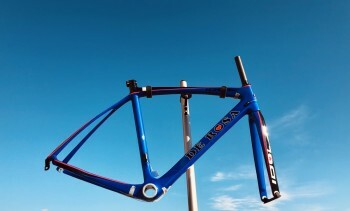 Please come check out the De Rosa allure in both its functionality and beauty. 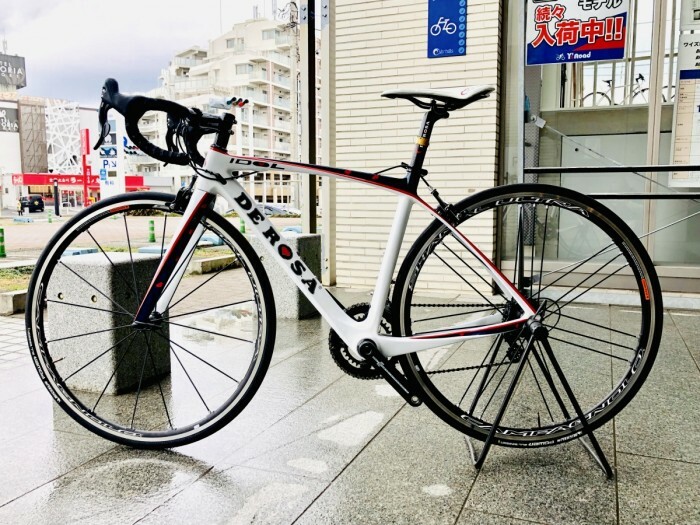 Our De Rosa Festival goes thru the month of February, but hurry on down if you’d like to try out a De Rosa, as the demo bicycles are here only this weekend.